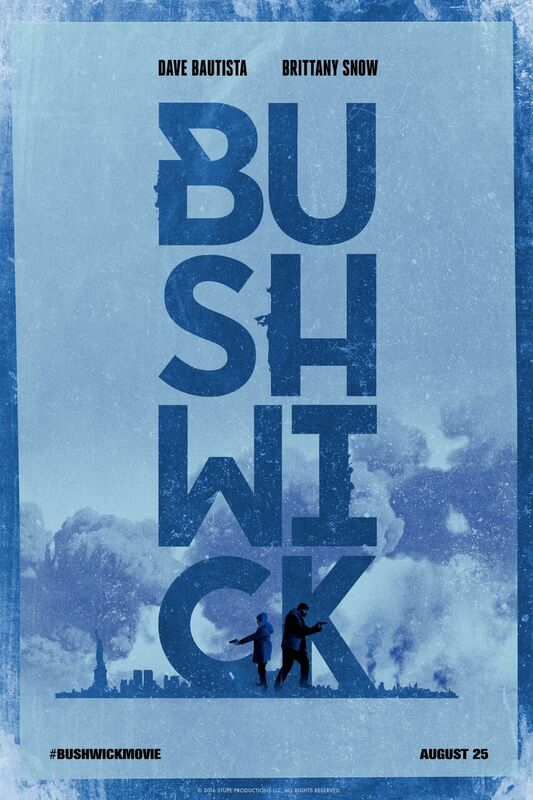 Want to win an iTunes Canada digital copy of Bushwick? We've got your chance, courtesy of our friends at Search Engine Films! Bushwick is now available on iTunes and is playing in select theatres. Via Facebook: LIKE & FOLLOW our Facebook page and leave a COMMENT on it to answer the following trivia question: Before starring in Guardians of the Galaxy, Bushwick star Dave Bautista played a space mercenary in which sci-fi action film? Click here to enter. Via Email: EMAIL thereelroundup@gmail.com using the subject line 'Enter Me to Win a Digital Copy of Bushwick', and provide your full name and email address in the body of the email.